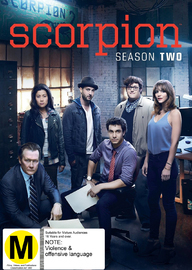 53.15% of people buy Scorpion: Season Two and Scorpion: Season 1 ~ DVD. 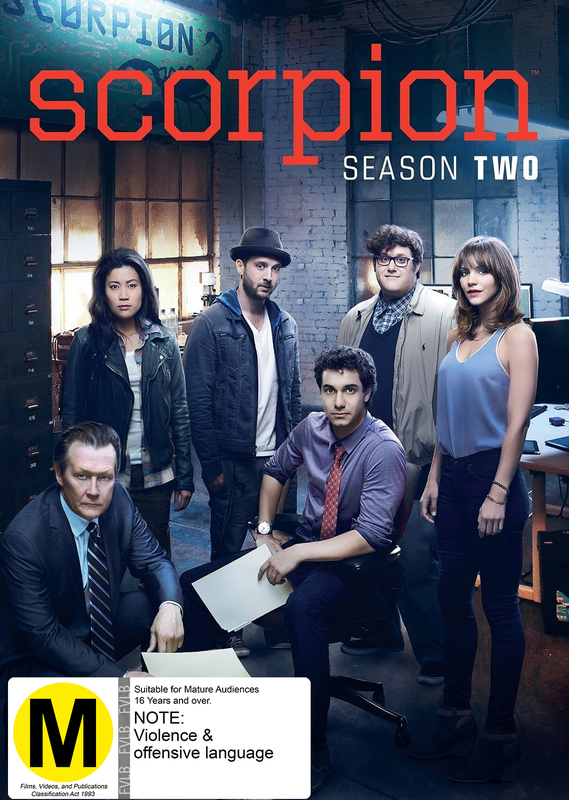 SCORPION, inspired by a true story, is a high-octane drama about eccentric genius Walter O'Brien and his team of brilliant misfits who comprise the last line of defense against complex, high-tech threats of the modern age. As Homeland Security's new think tank, O'Brien's “Scorpion” team includes Toby Curtis, an expert behaviorist who can read anyone; Happy Quinn, a mechanical prodigy; and Sylvester Dodd, a statistics guru. Pooling their extensive technological knowledge to solve mind-boggling predicaments amazes federal agent Cabe Gallo, who shares a harrowing history with O'Brien. However, while this socially awkward group is comfortable with each other's humor and quirks, life outside their circle confounds them, so they rely on Paige Dineen, who has a young, gifted son, to translate the world for them. At last, these nerdy masterminds have found the perfect job: a place where they can apply their exceptional brainpower to solve the nation's crises, while also helping each other learn how to fit in.